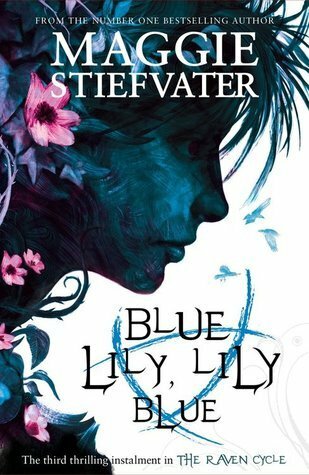 I am writing this very soon after finishing Blue Lily, Lily Blue which is the third book in the Raven Cycle by Maggie Stiefvater. It’s a bit of an understatement to say that I am fangirling over this book. I want to try to get all my thoughts out now so that I can dive RIGHT into the last book in the series. This review WILL have spoilers for the previous two books in the series but not for this book. If you are interested in my further thoughts on the series feel free to check out my reviews of The Raven Boys and The Dream Thieves. I feel like I don’t need to give much more of a plot summary than that so let’s move on. OMGGG this was massive. I am so glad that I have finally finished this book. 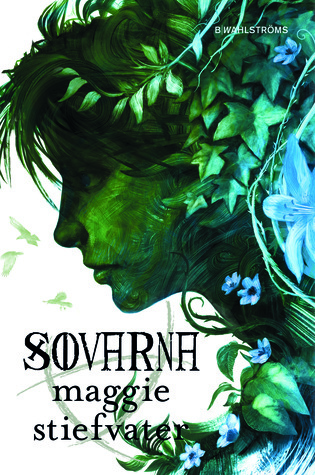 The imagery and world building and oh damn. This book didn’t feel like anything groundbreaking, nothing amazingly shocking happened but the book continued to plod along at it’s constantly interesting pace. I feel like so much more could have happened in this book but I can’t rate it anything less than five stars. Seeing more of Ronan was epic, I liked the introduction of the new characters, and additionally those final few scenes were EPIC. 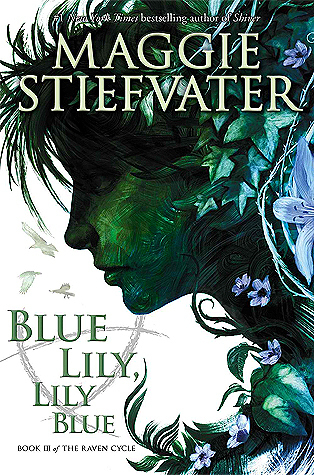 I love how Maggie Stiefvater writes, there are so many things omitted but it somehow works? I know the last one will be amazing so let me just go borrow it right now. 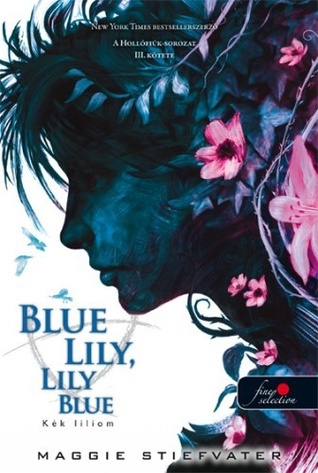 I have found the covers of this series growing on me, I didn’t love the first one but after that I have liked them more with each book. As with the previous books in the series this one has a lot of covers that are basically the same. Honestly I think I need to buy this whole series just to have them on my shelf. 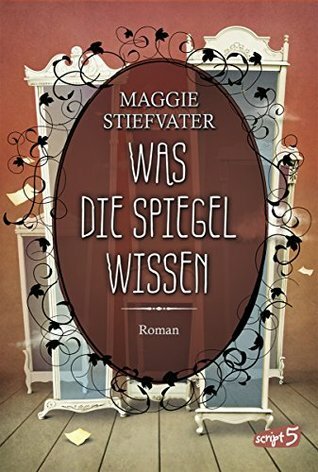 The German cover remains utterly uninspiring. It always seems that whenever I’m really unimpressed by a book cover it’s the German one. Firstly this series, and secondly The Lunar Chronicles. Gansey’s sister Helen – I love her, where is she? Gwenllian – how did she actually fit into the world realistically? 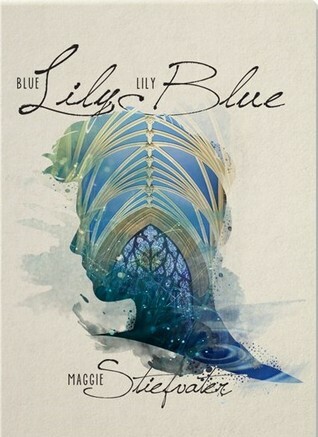 what did you think of Blue Lily, Lily Blue? I absolutely love this series. 😁 you can probably guess it by my blog name. Haha. I am LOVING The Raven King although I haven’t been able to get that far into it yet. I’m so glad I finally got around to this series and I’m glad you like it too! I think this was definitely the slowest of all four books, but I’m glad to hear you enjoyed it nonetheless. I have such a special place in my heart for the characters in this series. Lots of complexity and the changing dynamics between characters is really rewarding to follow. Hope you enjoy the final book! I totally agree that these characters are so special and I think that the lack of action in the book is important in the character development so I don’t mind it. I am really enjoying The Raven King so far and I expect that to continue!